The Season 2 of TruckersDXB started off on Saturday the 8th October 2016. 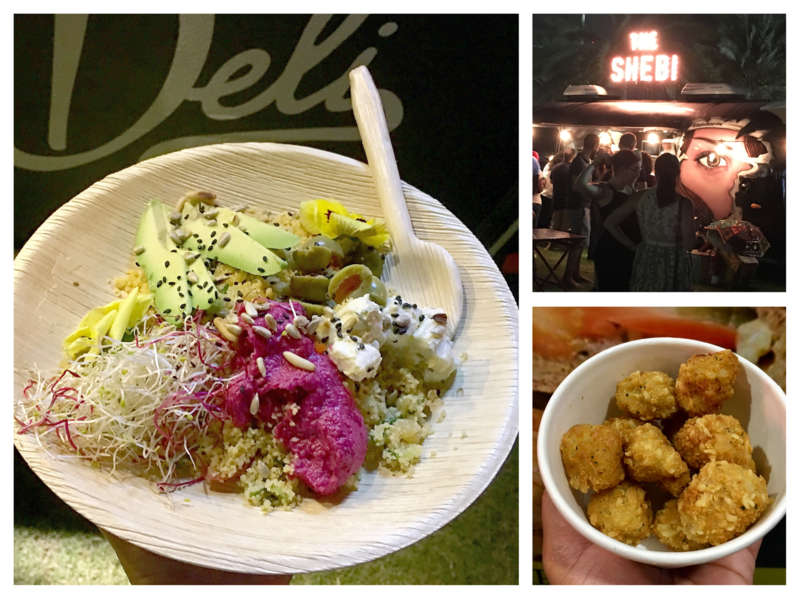 After a phenomenal and successful launch last year, this was one of the most awaited outdoor food events in Dubai. The TruckersDXB is the perfect event to add to your weekend calendar. So mark your calendars for the ultimate experience, with the best home grown food trucks in town. 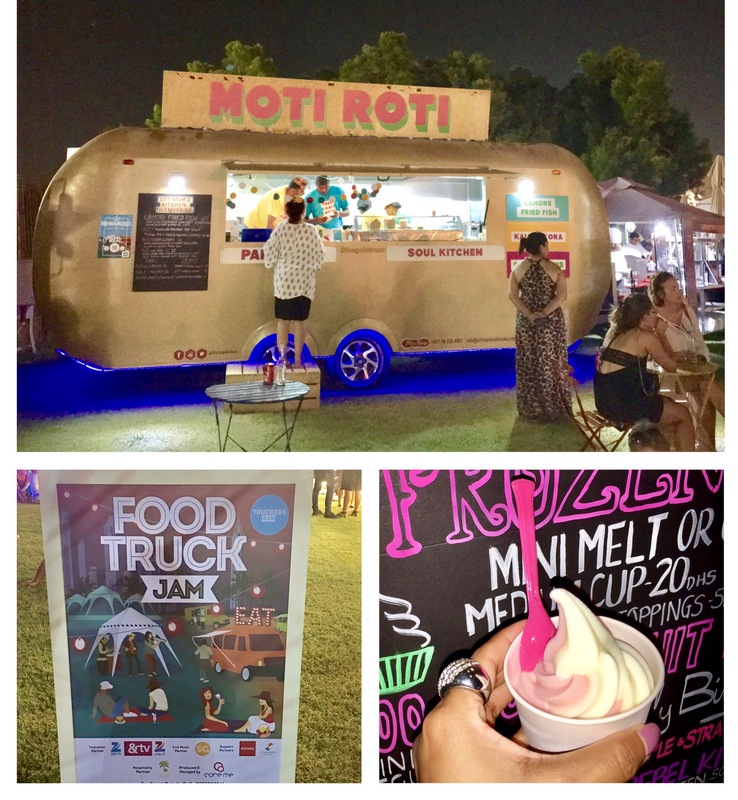 The TruckersDXB will take place, every Saturday from 4pm-11pm till 1st April 2017 at the Emirates Golf Club, Dubai. The entry is free. What can you expect at the TruckersDXB? Some of the best home grown food trucks will offer fresh, delicious and delectable food. Beverages like fresh juices, organic soda to coffee, tea and spirits like beer, wine and more. Live music band and in-house DJ. You are welcome to bring your pets. Great place to chill and relax amidst the lush greenery. The perfect place to hang out with family and friends. Good vibes, Saturdays cannot get better than this. Some of the the food trucks that are part of this event are Calle Tacos, Moti Roti, Toasted, Yumtingz, The Deli by Yumtingz, Kono Pizza, Gobai, Melt and More, Bio Bean, Copper Wood, Mia Strada Pasta, The Shebi and more. I had such a fun evening, can’t wait to come back with my family. Loved the festive and lively atmosphere. Did you visit the TruckersDXB event this Saturday? How was your experience? Well, if you have not visited,then head down to Emirates Golf Club on any Saturday evening. Prev Have You Been To The Bean There Bistro?